Wow! 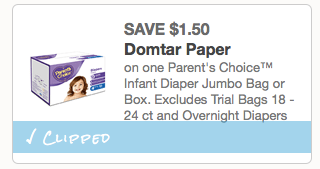 I don’t think I’ve ever seen a coupon for Parent’s Choice diapers! 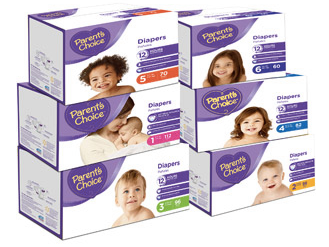 Hurry over to Coupons.com to print this new $1.50/1 Parent’s Choice Infant Diaper Jumbo Bag or Box coupon(note that this coupon does exclude the trial bags 18-24 count and Overnight Diapers). Note that these diapers are sold exclusively at Walmart. 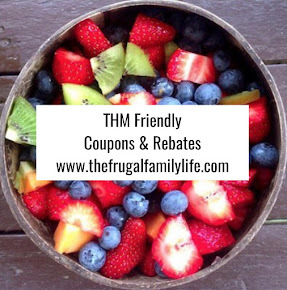 If you can’t find this coupon, head here and click on the Sign-in link in the upper right corner to log into your account at Coupons.com. 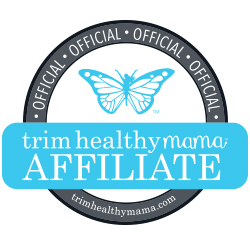 Next click on your name in the upper right hand corner to show the drop down menu and finally, click on “Your Profile”, set your zip code to 77477 (Texas) and click “Submit Changes”. Then click back on this link and the coupon should show up already clipped.